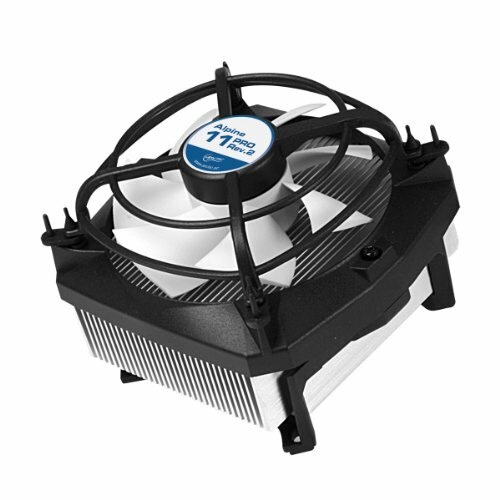 I never even tried to put the intel cooler on as this is so cheap and well reviewed . Cant hear the fan keeps the cpu chilli.Job jobbed . It's a decently good cooler...but...PUSH PINS. Quiet. Keeps my skylake i3 pretty cool. Difficult to install. After installation my motherboard temps got higher, I think cause the heatsink is too fat/wide and it fights with airflow. Will replace with tower cooler soon. 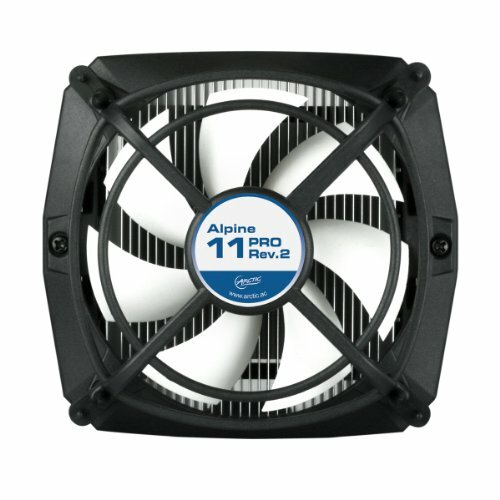 Works well, very quiet, and keeps my (already cool) i3 cool at full load. 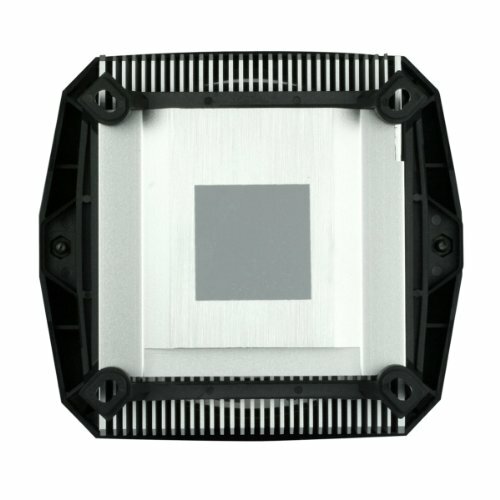 As my cpu didnt come with a cooler I needed something for my i5-6500, this was perfect. 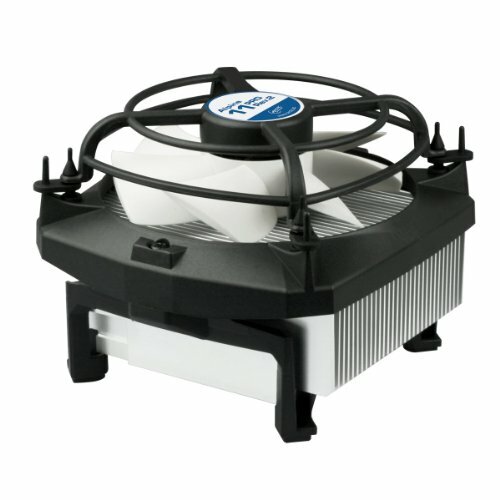 Keeps my chip nice and cool and ive tuned the fans to be silent unless under heavy load. 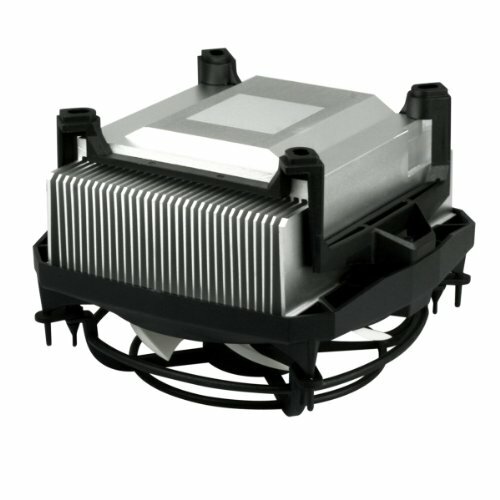 For the price I think this is a great option if you dont have a K processor and need a cooler. Cheap, but proven solution. Have 4 of this running in different systems without any hickups. MAN this thing was a b*tch to install. I really like ARCTIC products, they are cheap but are a good bang for the buck option...but the installation is a pain and took me a good 20 to 30 minutes and the horrible pushpins wrecked my right thumb .